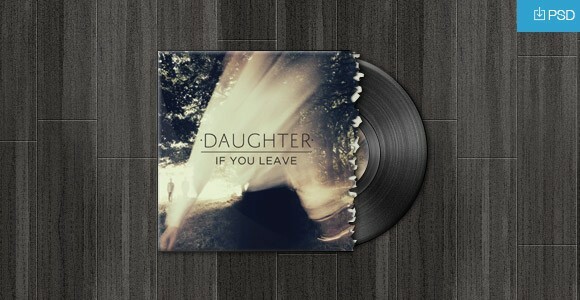 Here is a cool vinyl record with cover art mockup. 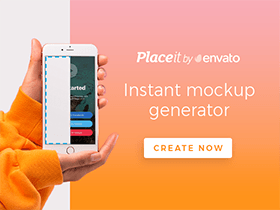 Free PSD designed and released by Zan | ninetofive.me. Posted on September 3, 2013 in Free PSD, Miscellanea and tagged vynil. This post has been viewed 3767 times.